With warmer weather (hopefully) right around the corner, spas and salons everywhere are seeing a surge in their waxing business. Clients everywhere are getting ready to bare all! is ideal for all skin types, even sensitive skin! With all of these waxing services to be performed, don't you want to use an effective, yet economical wax? Mancine Professional's Olive Oil wax is just that! Featuring a super-thin formula, this wax applies quickly and is strong enough to remove even the most resistant hairs. This natural wax is soothing, making it ideal for even sensitive skin. Since it spreads thin and leaves no residue behind, you will get more waxes from each container, which means more profit for your business! 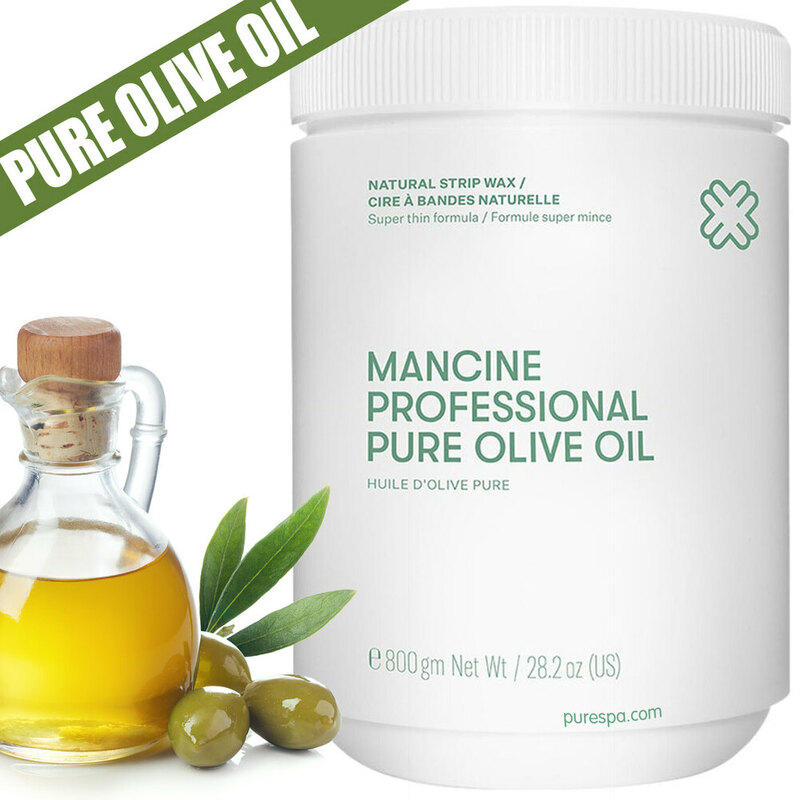 Mancine Professional's Olive Oil wax is available in 2 sizes: 14 oz and a whopping 2.2lbs! The large containers of Mancine waxes are perfect for high-volume salons and spas who don't have time to change wax cans after every few clients. Try Mancine's Olive Oil wax today, and see what all the buzz is about!